I have this many Tootsie Rolls in my pocket! 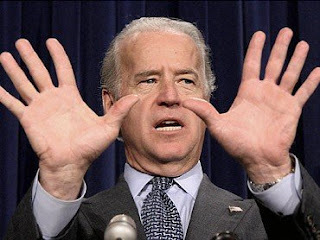 "Joe Biden: Better than Kevlar! Able to stop an assassin's bullet before it leaves the barrel of the gun!"